Yummy! Haven't made them in a long while..must make some for the coming Chinese New Year! that sloppy jo sounds good! 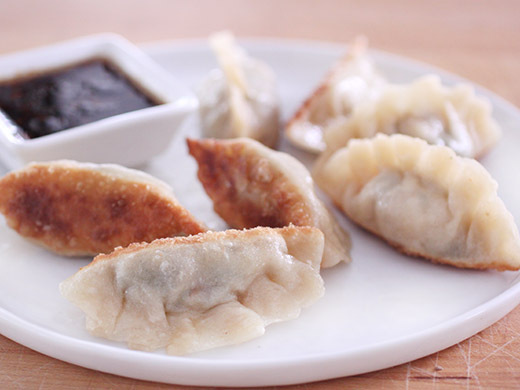 i'm not very experienced with dumplings--eating them or making them--but these sound so flavorful! 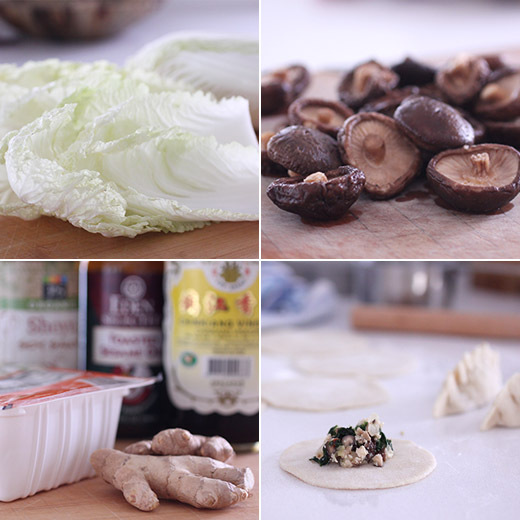 I am also impressed that you made your own dumpling wrappers---they look perfect! Plus, I've never been a fan of traditional sloppy Joes so the Asian twist in this cookbook sounds like something I'd love a whole lot more! 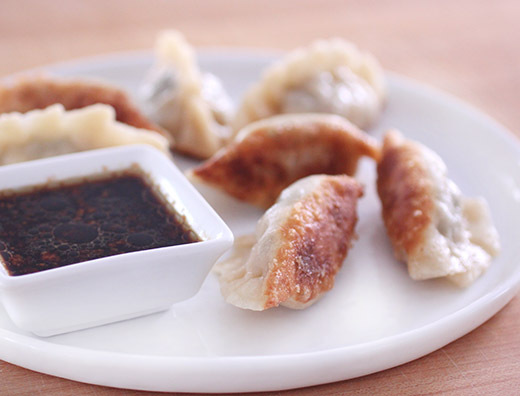 Lisa, I am absolutely addicted to potstickers, so as a rule I never make them at home because I would inhale the whole batch... but you are tempting me to go for it. yours turned out absolutely perfect!